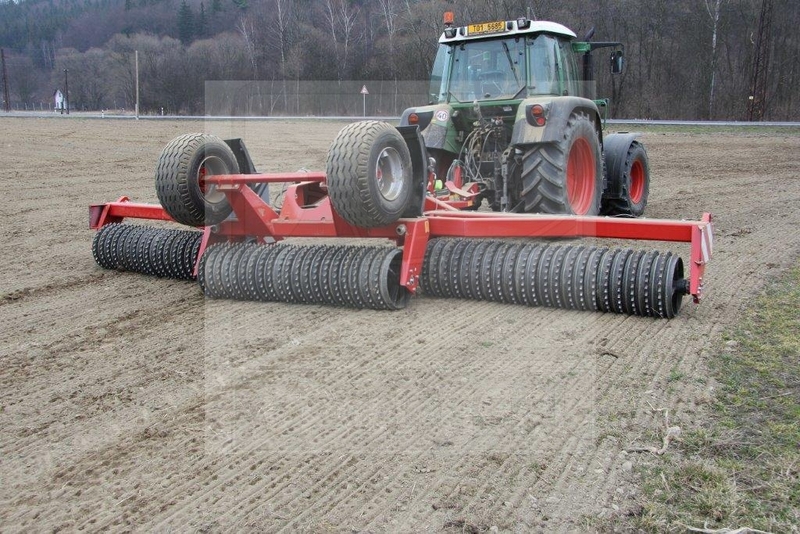 VIRGO Cambridge rollers can be used as a machine for pressing soil after sowing. 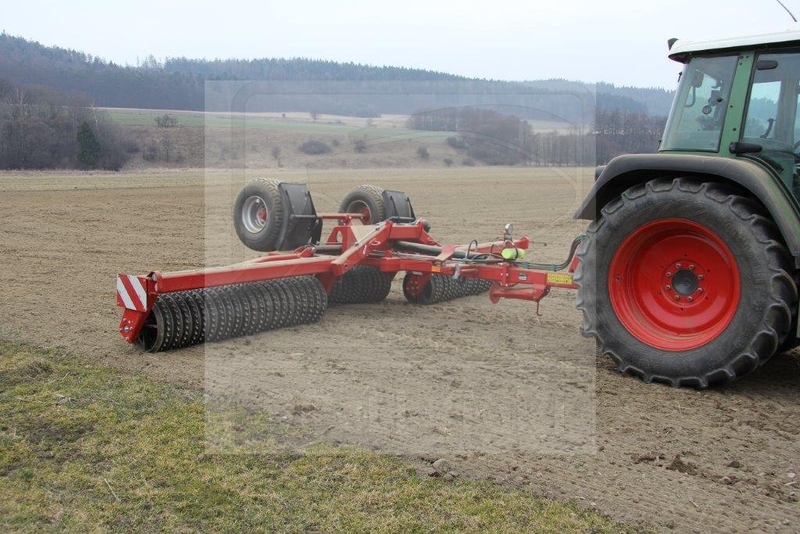 In the case of applying flexible shear, the machine can also be used to remove a rough furrow for soil preparation before sowing. The large diameter of the rollers combined with high quality cast iron guarantees a long service life and high utility value. The Virgo features comfortable, fully hydraulically controlled unfolding to the working position and back. 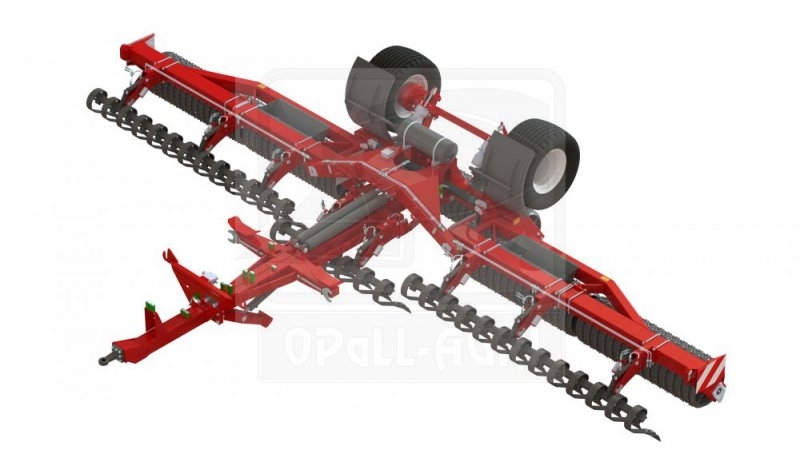 The machines are produced in the widths of 6.3 and 8.3 m and can also be fitted with a seeding machine for sowing the intercrop.